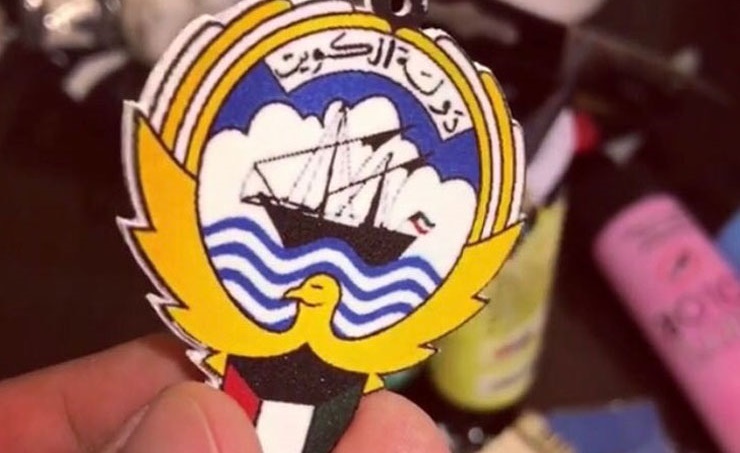 Kuwait, Sept. 26 (BNA): Two Kuwaiti artists decided to keep the past alive through enamel pins artworks depicting various periods, buildings, structures, and important individuals in the country's long and illustrious history. "It is sad to see new generations growing without having the knowledge of their own history," Ammar Al-Abbad, a Kuwaiti collector of traditional and antique items, told Kuwait News Agency (KUNA). "As a collector I cherish and appreciate the importance of history as it is a part of one's identity," he added. Al-Haddad, a history enthusiast with a bachelor degree in fine arts, to come up with the idea of combining their skills and interests to create something that would contribute to reviving and safekeeping Kuwaiti history. To us history is an inspiration to thrive on, Al-Haddad said. Both artists began their mission through their "HA ArtWorks" project, which began late 2017 to create enamel pins of culturally and historically significance.